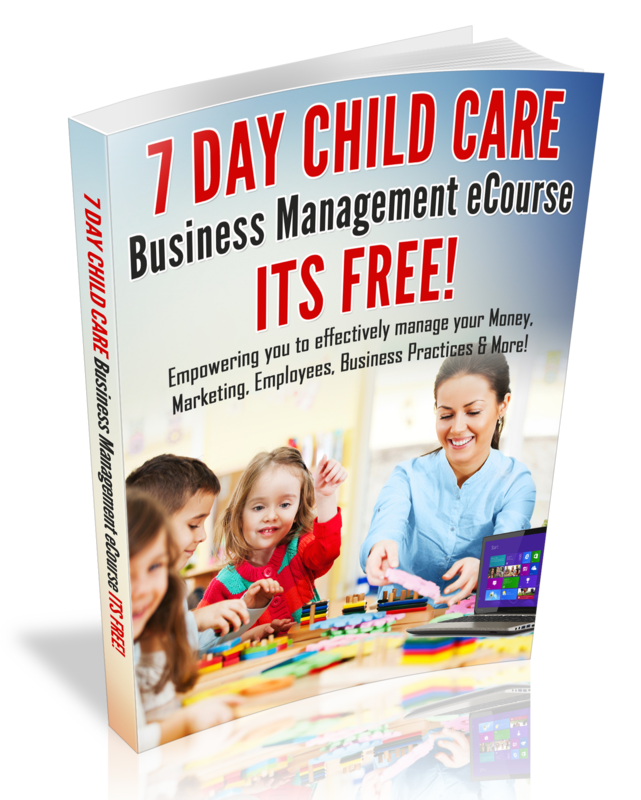 Did your miss the kick-off date of the Home Daycare Success Webinar? If so, don’t worry. You can gain access to Day 1 Training Now!